I created this ad for my Creative Thinking course in Spring '09. The assignment was to create an ad for Volvo using only copy and a logo. 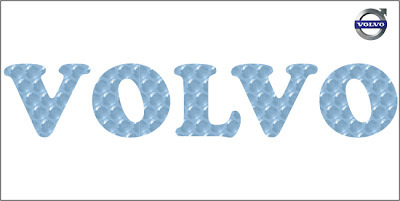 I made the word Volvo with bubble wrap because I'm sure most people associate Volvo with safety.